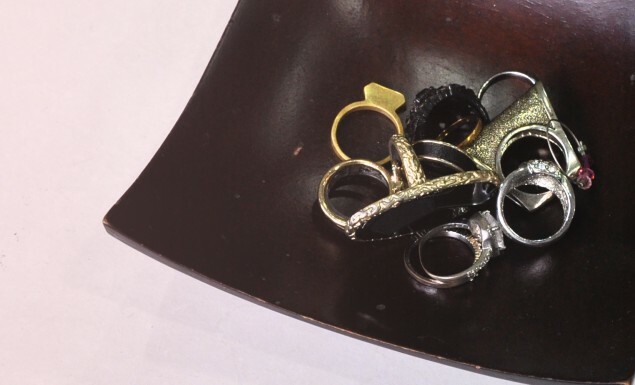 Are your rings often in a heap on your dresser? Even in plates and bowls, rings tend to get messy. Unfortunately, a lot of the ring holders I see in stores are somewhat old-school. I wanted something simple with a clean look. I also wanted to wall mount this to free up space on my dresser. Find a box of an appropriate size (I used the lid of a small box so that it wouldn’t be too deep for my rings). The foam I used came in bars so you can cut them to size. Cut the foam to the width of the box. I don’t love measuring so I stuffed one end in and marked the sides sticking out with a pencil. After that, just join the line with a ruler and cut. I’d recommend a pen knife with a ruler for a cleaner cut compared to scissors. Depending on the foam that you got and the height of your rings, you’ll probably want to cut the remaining pieces into half again length-wise. Then, stuff all the foam back in the box! You can glue the foam down if you like but mine was snug enough to stay in. If you slot in thicker rings, that’ll also help to hold the foam in. And there you have it! And here comes the best part – mounting it on a wall to save precious space on the dresser! Update: I’ve since created another tutorial for chunky rings here! 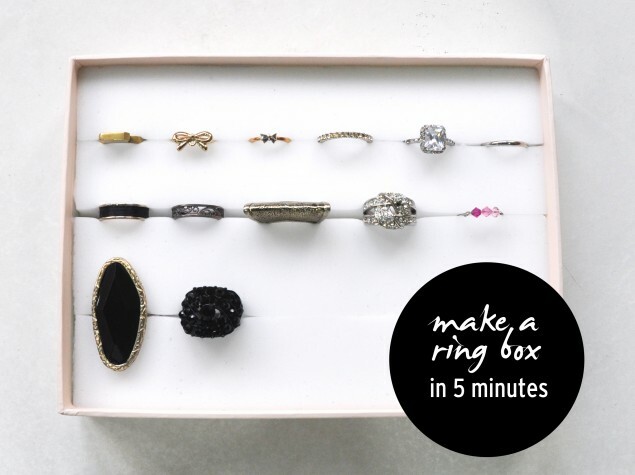 Click on to find out how to make it, or combine the two for a multi-purpose ring box. Pretty cool and cheap DIY! 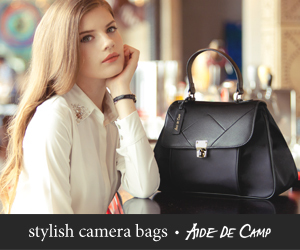 A great diy really simple. Thanks for the post! Glad you enjoyed it and hope it helped you! 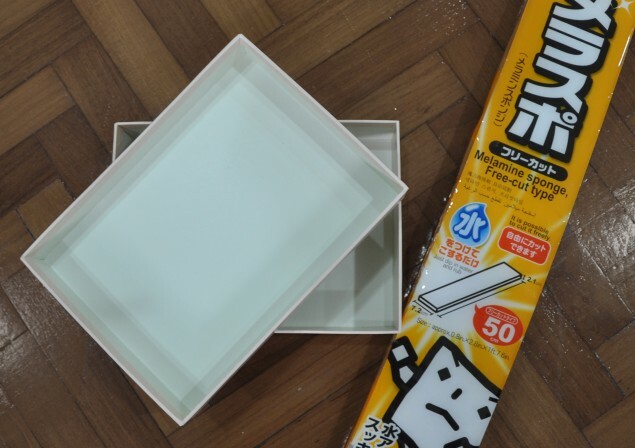 I DIY same box and introduce this on my blog. Thank you Louise! I’ll be working on a tutorial for a ring holder for chunky rings so stay tuned :) To mount the ring box, you can use 3M command poster strips (I love using the command series for a ton of things as it won’t damage your wall). If you prefer, huge chunks of blue tack around your box should do the trick too. Hope this helps! You’re welcome Louise :) Hope you find the 3M command strips. 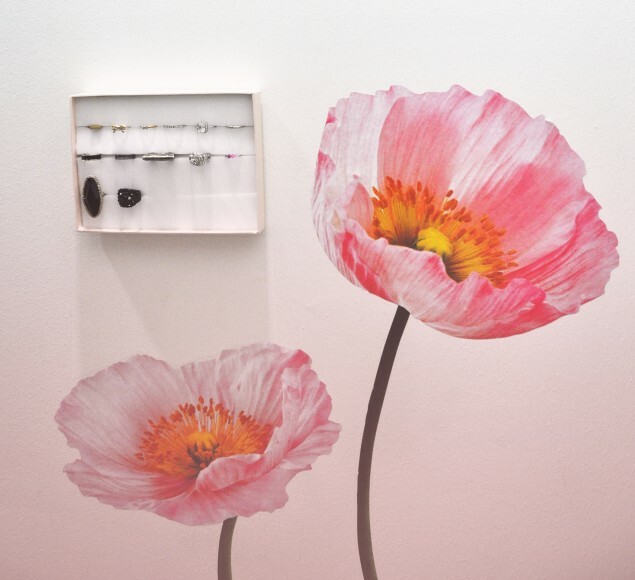 The series is really good in mounting various items on walls without leaving a mark during removal! and thus a patient should be warned of the possibility of similar episodes occurrinjg in the future. must decide upon the most suitable course of treatment. it. Let the attorney’s unbiased eye make the judgment and offer some cold hard advice on any changes you need to make at your workplace. What questions cannot be asked during an interview. During your initial consultation (which should be free), your personal injury attorney will listen too the facts and circumstances surrounding your accident. Say, you have been involved in an accident of a bus line in a certain state. the worker to earn a living. 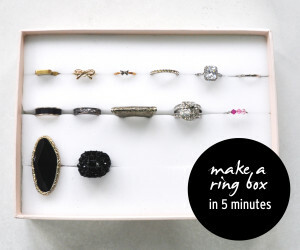 Hello,I log on to your blog named “Make a ring box in 5 minutes for cheap!” on a regular basis.Your story-telling style is witty, keep doing what you’re doing! And you can look our website about free anonymous proxies. piece of writing is actually a pleasant piece of writing, keep it up.